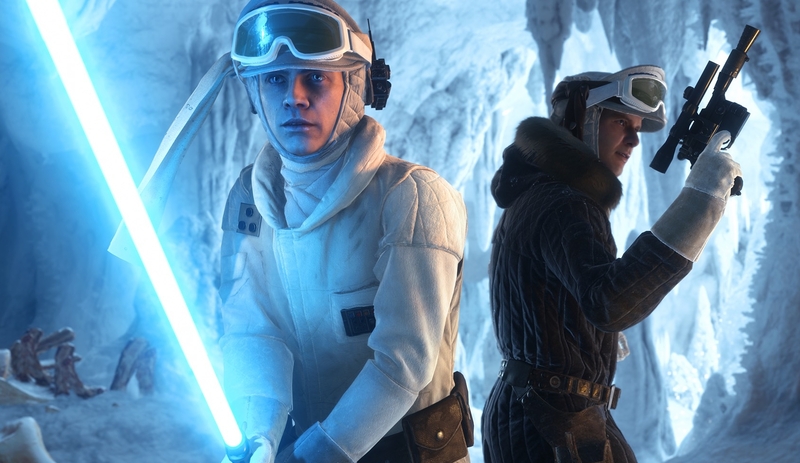 Star Wars Battlefront DLC Officially Revealed! Tatooine Survival map will now support the Blast, Droid Run, Drop Zone, Hero Hunt, and Heroes vs Villains multiplayer modes, and is called Raider Camp. The introduction of Daily Challenges and Community Events, designed to rally the Community around certain goals and objectives, giving players the chance to earn credits and unlocks even faster. In February, a new Survival mission will be added to Hoth along with a brand-new Hoth multiplayer map for larger game modes, including Walker Assault, Supremacy, Fighter Squadron and Turning Point. In March, a new multiplayer map on Endor will be added that will support Walker Assault, Supremacy, and Turning Point, and an additional Tatooine Survival map. EA and DICE also offered updates on the official Season Pass for the game, what those content packs will include, and when to expect them. 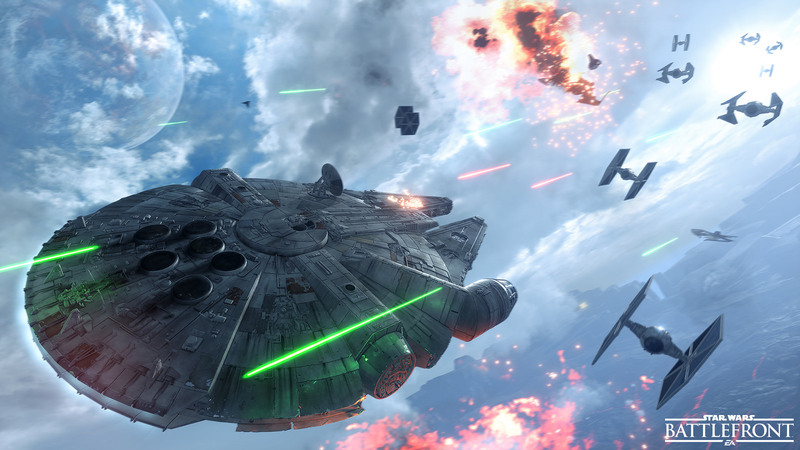 Star Wars Battlefront is available now for the PlayStation 4, Xbox One and PC. You can order your own copy here.